We hope you’ll join us in wishing David a very Happy Birthday today! We hope he has a fantastic day filled with fun, love and laughter! 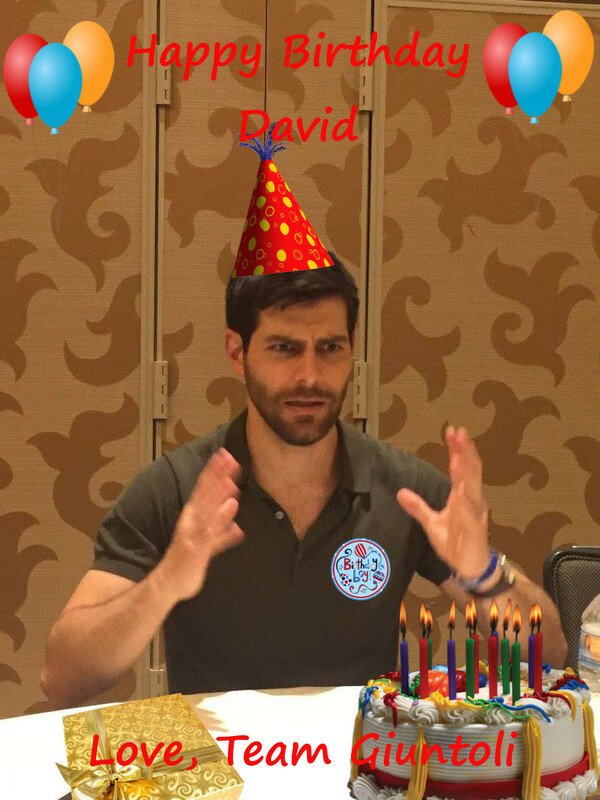 Why not head on over to David’s Twitter page and send him some birthday love?